Situated in a beautiful rural location just outside the village of North Kilworth, yet only 10 minutes from M1 junction 20 and within easy reach of Market Harborough and it’s mainline railway station. 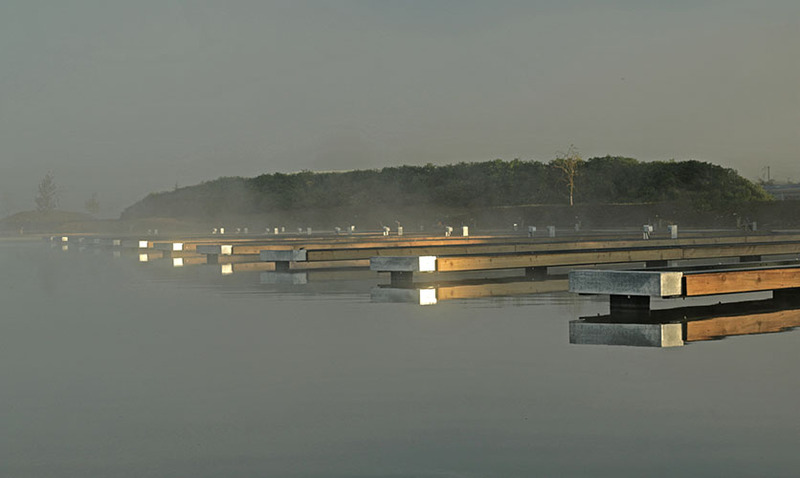 Thoughtfully designed, pocketed moorings with a mix of long, linear stagings and finger moorings to suit all requirements and personal preferences. 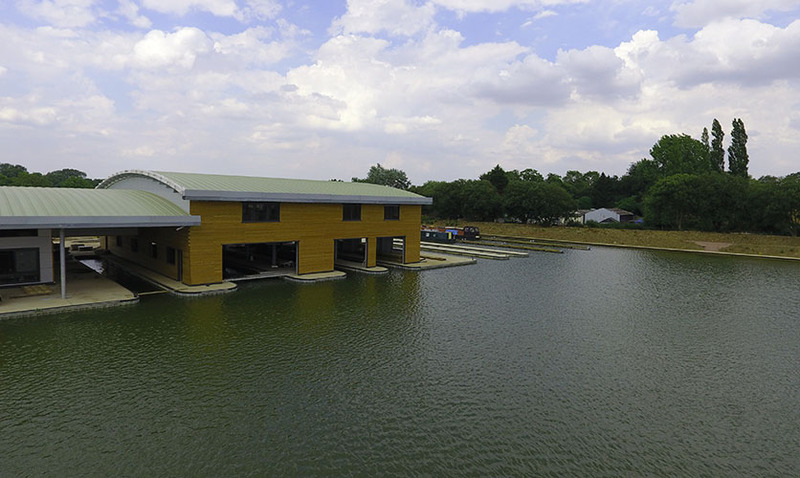 A magnificent new workshop/office building with communal area, showers, toilets and laundry plus a covered area for pump-outs and fuelling – no need to be at the mercy of the weather when refuelling your boat. Individual mechanical, carpentry and paint shops staffed by qualified craftsmen, plus boat lift capable of launching wide-beams, all to be supplemented with out-of-water dry docks, rentable for DIY work. Some marinas feature finger moorings and some linear moorings. 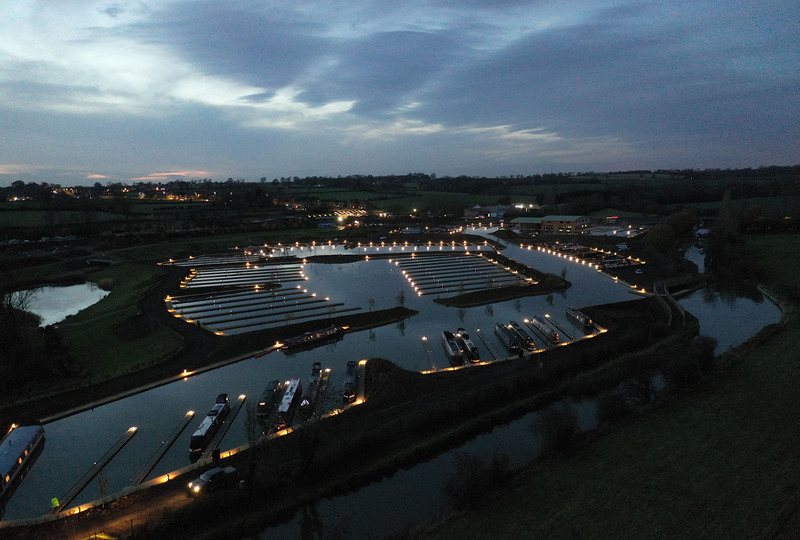 Here at North Kilworth we give you the choice – the convenience of finger moorings if that’s what you prefer, or the cost effectiveness and added space to the side of your boat which comes with a linear mooring. Whichever you choose, all our moorings are divided into separate pocketed areas, increasing privacy and minimising exposure to the wind. No more getting soaked if it’s raining and you require a pump-out or a tank full of diesel. Our new workshop building features a covered “filling station” area where you can re-fuel, pump-out or carry out small maintenance jobs protected from the elements. To the side of our lift-out dock we have a dedicated blacking area where we can pressure wash and black boats during the week, or if so inclined you can do-it-yourself on one of our DIY blacking weekends. We’ll pressure wash the boat for you on the Friday leaving you to complete the work ready for a lift back in on the following Monday. 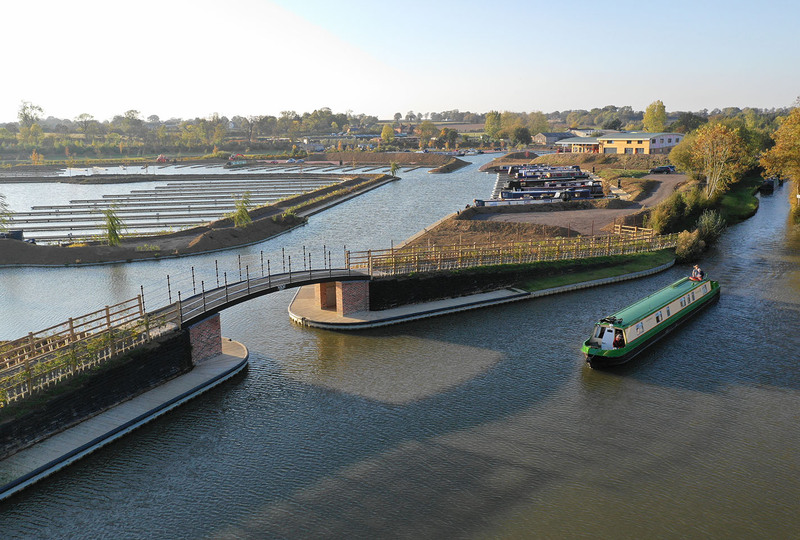 A popular facility at our sister marina, Debdale Wharf, and one the can prove most cost effective. We’re very proud of our new workshop building. It’s still taking shape, but when fully completed will house separate mechanical, carpentry and paintshop areas. 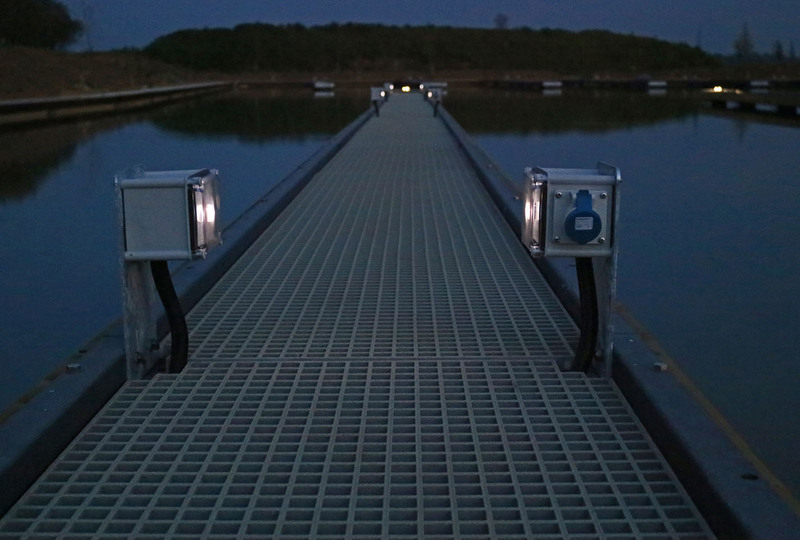 All are “drive-in” facilities where boats can easily enter via roller shutter doors and work can be completed in a climate controlled environment with full underfloor heating. The upper floor will house an extensive parts inventory with a chandlers shop catering for all your boating needs. 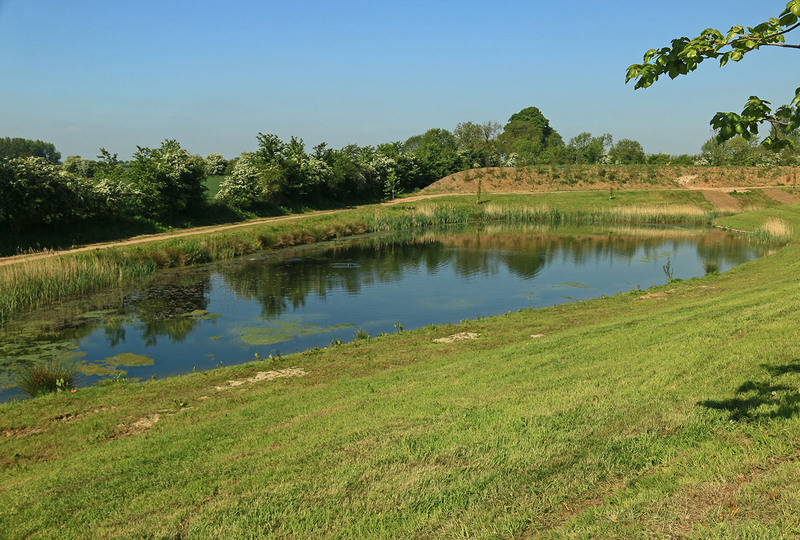 When completed, the site will be protected with a security fence, CCTV cameras and keycode/keyfob access to all mooring and car park areas. Entry from the road incorporates a sliding gate and pedestrian access to and from the towpath will be via electrically controlled gates, only accessible to moorers possessing the necessary keyfob/keycode. You would expect most marinas to offer at least a basic mechanical repair shop, but here at North Kilworth we have not just a fully equipped mechanical shop, but a dedicated twin-berth carpentry and boat fit-out facility. Offering true cabinet-making skills, we will be able to tackle anything from installing a new shower or kitchen to a complete boat re-fit. The separate boat painting shop will be fitted out to the highest of standards with full under-floor heating and ventilation, providing the sort of climate controlled environment so necessary in achieving a top-class paint finish capable of surviving the rigors of the English weather. A high speed wi-fi system available throughout the marina and water, not just provided bank-side but also direct to every stage. A generous number of electrical sockets means a minimum of trailing cables and everything controlled by the same keyfob/keycode used to gain access via the marina gates. 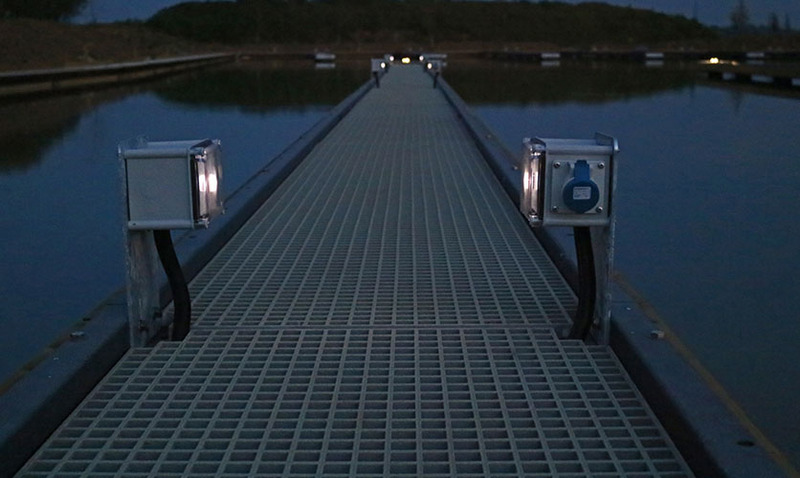 Two boat lifting docks, one of which can take take full length widebeam craft. 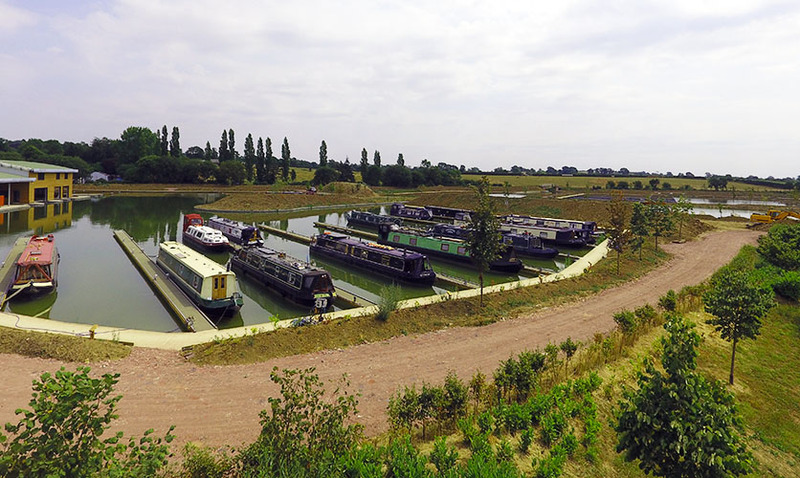 With easy access from the A4304 and just 10 minutes from the M1, there couldn’t be a better place for launching a boat onto the inland waterways. Even though it’s still a place under construction, it’s a happy friendly place with happy professional staff and a real customer driven ethos! Looking fantastic can’t wait for our boat to be ready and join you. Mooring booked. Boat being built. Retirement looming, happy days.